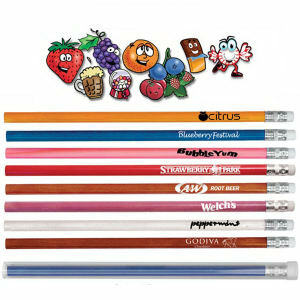 Use promotional pencils and other promotional products to popularize and promote your business as these small promotional gifts can easily please the target consumers. 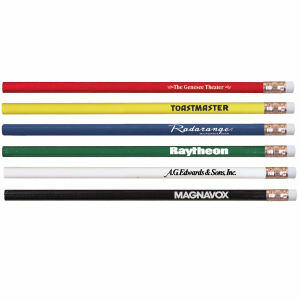 Promotional pencils are great for businesses and organizations that want to ensure their logo, name and custom advertising message is constantly in front of customers. 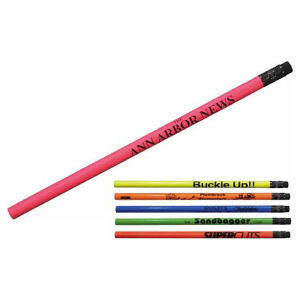 Ideal for everyday use for everyone, these various styles are affordable giveaways at trade shows or use at your company office. 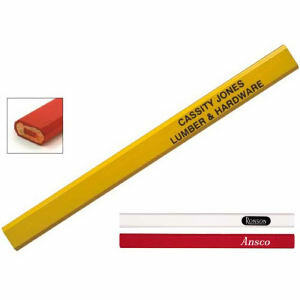 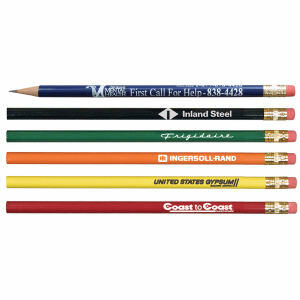 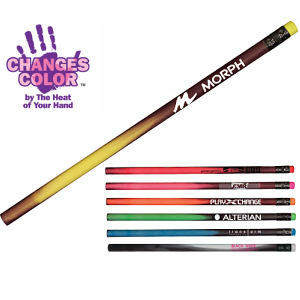 IASpromotes.com stocks a large assortment of custom pencils so that your company can choose the style and color that best fits your brand image. 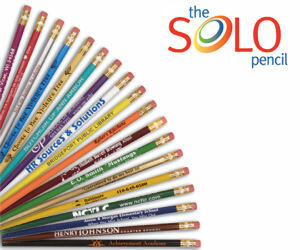 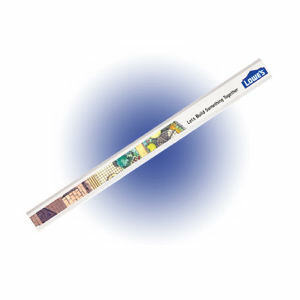 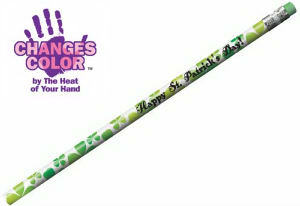 A custom imprinted logo or corporate name is all you need to make our promotional pencils yours!